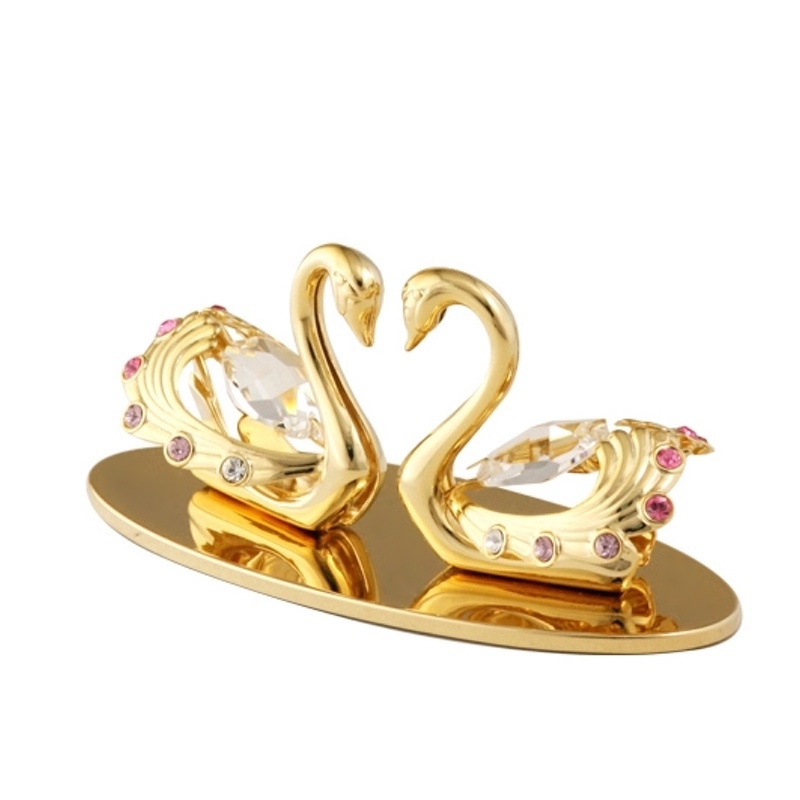 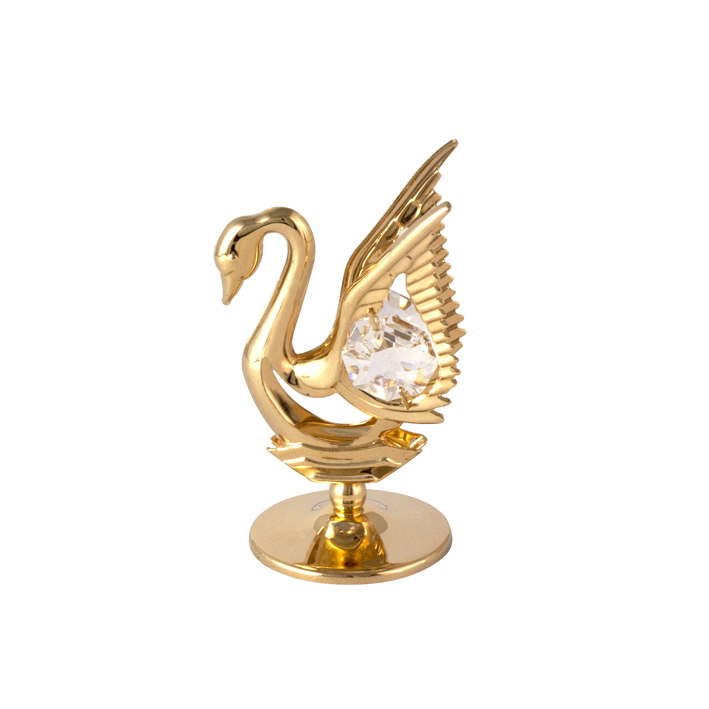 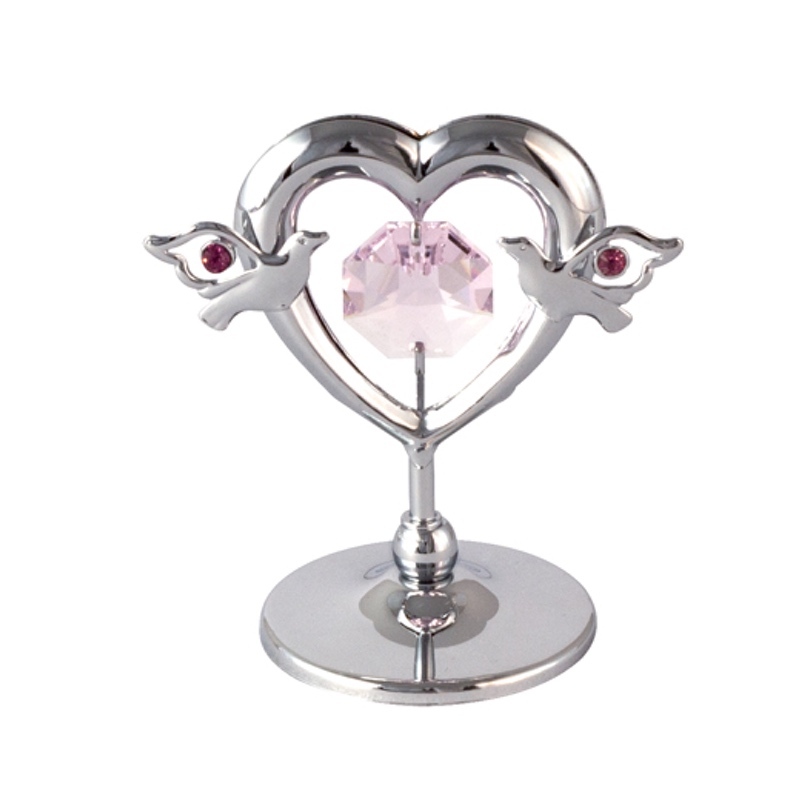 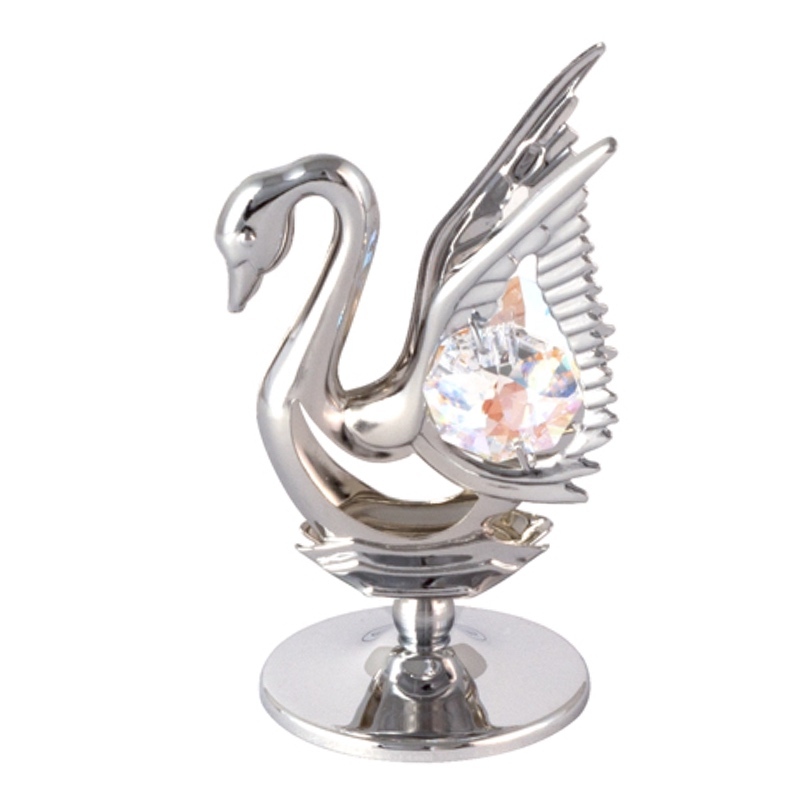 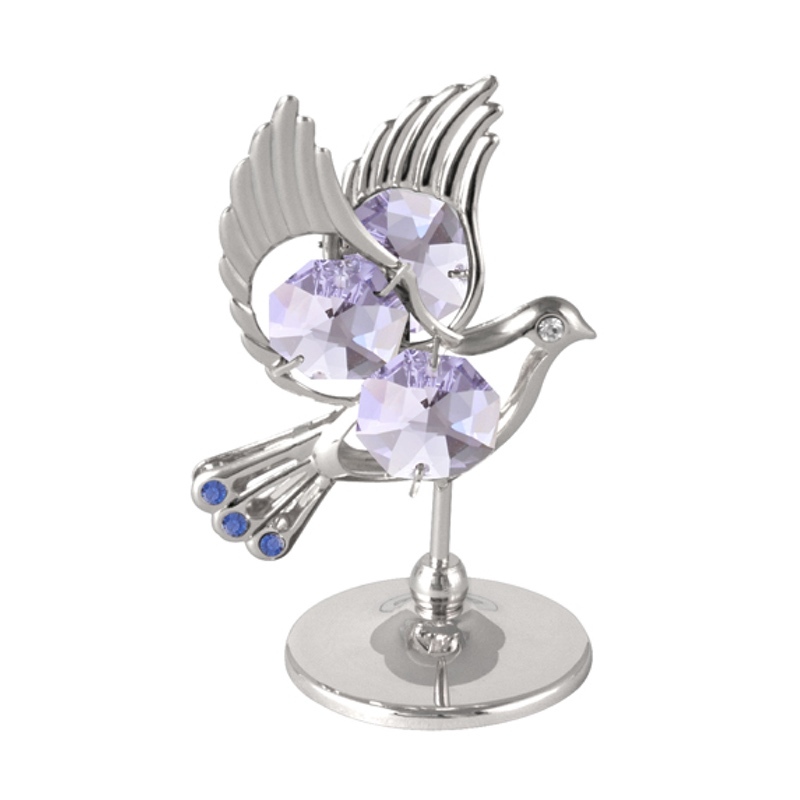 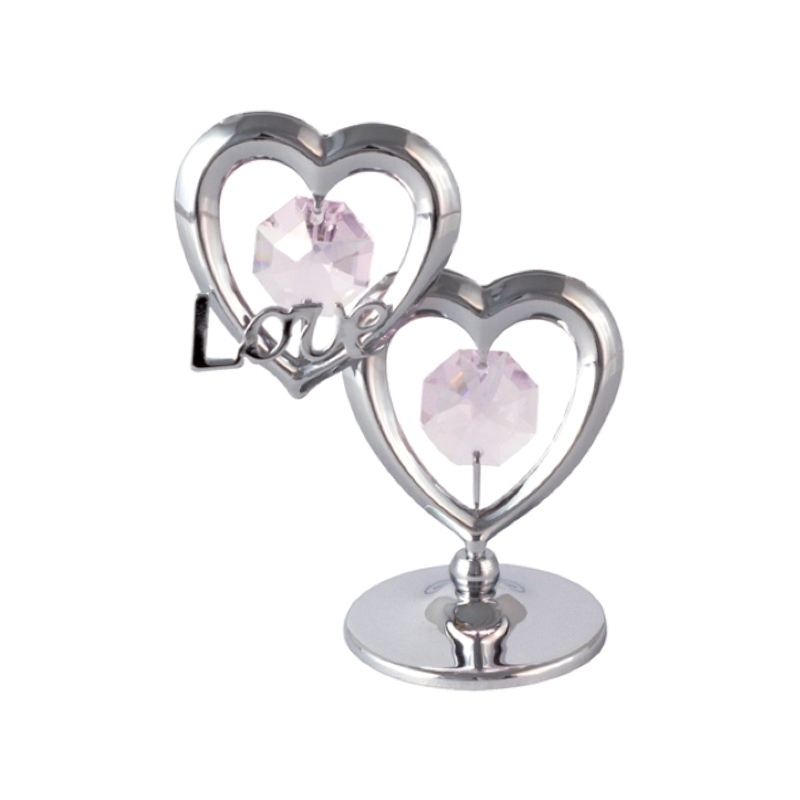 The perfect wedding favours is this finely crafted Crystocraft Crystal Swan Figurine Mini Rose Gold. 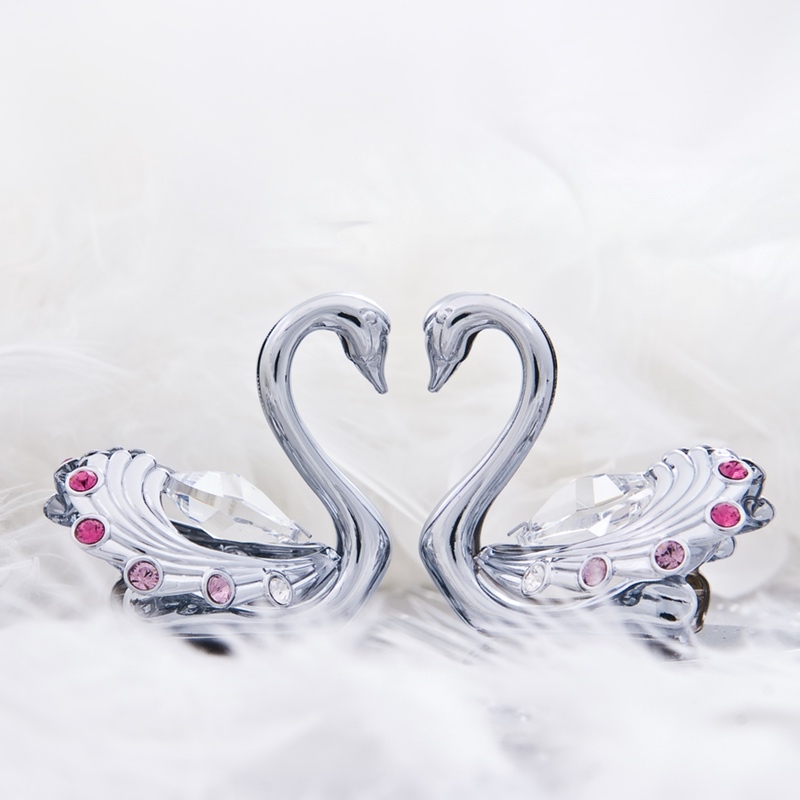 Available in chrome, rose gold and 24k gold plated with perfect metal craftsmanship, the swan wings are decorated with sparkling Swarovski crystals. 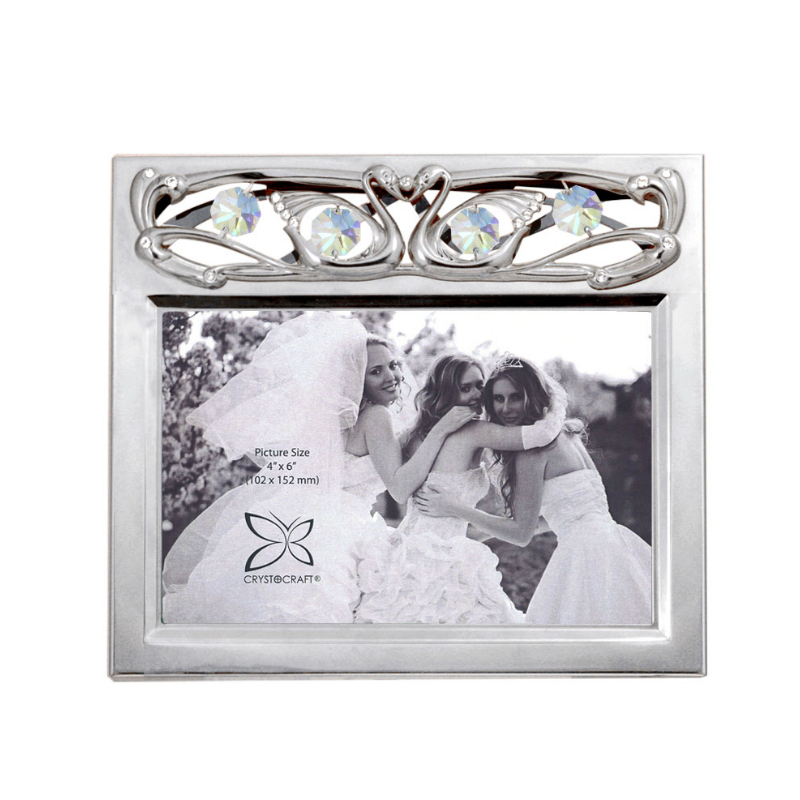 Enter discount code "WEDDINGFAVOR" to enjoy 40% off on the entire order AND free laser engraving for purchasing 100 pcs or more.